The British motorcycle industry has had its trying times, and because of this, there were occasions of competitors becoming partners. This was the case for AJS and Matchless, two companies with their own racing history, joining forces to stave off extinction. 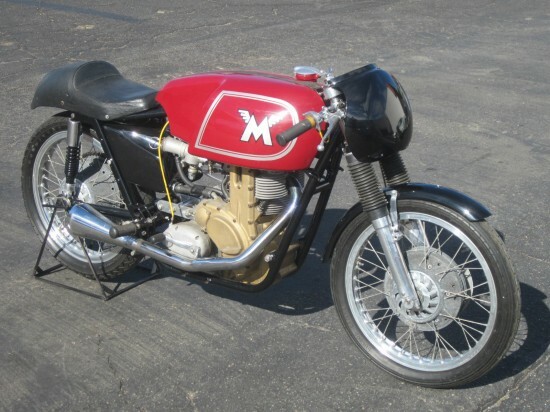 It didn’t work, but this 1962 Matchless G50 is what is left behind for us to enjoy. 500cc Single cylinder factory racer with magnesium cases. This motorcycle sports an older restoration and it has been on static display in a private collection. Full service will be required prior to returning competion use. Very rare and desirable post war British racer. Matchless had purchased AJS, and other manufactures just before the outbreak of war. When the umbrella name of AMC was coined in 1938, this was the company which produced war ready singles for the British and Commonwealth countries. When the war ended, AMC took AJS and Matchless racing again, and the 7R with the AJS badge was the first to make an impact. 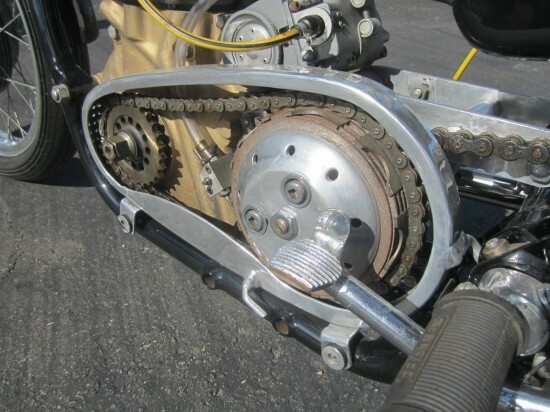 Unlike the racing Nortons of the time, the AJS used a chain to drive its OHC instead of the shaft and bevel that the Manx used. It may not have been as technically advanced, but it was also less expensive to produce, and easier to maintain. 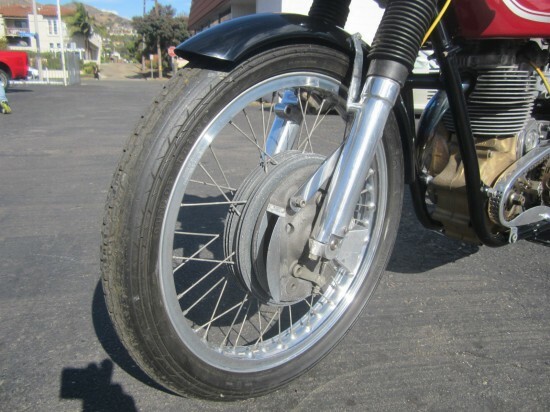 This made it a favorite of club racers, and lead to the “Boy Racer” moniker. 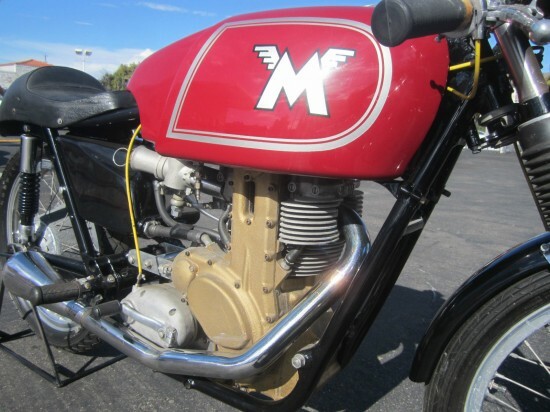 In 1958, AMC used the knowledge they had learned with the 350cc AJS engine and produced a 500cc engine and gave it the Flying “M” of Matchless. 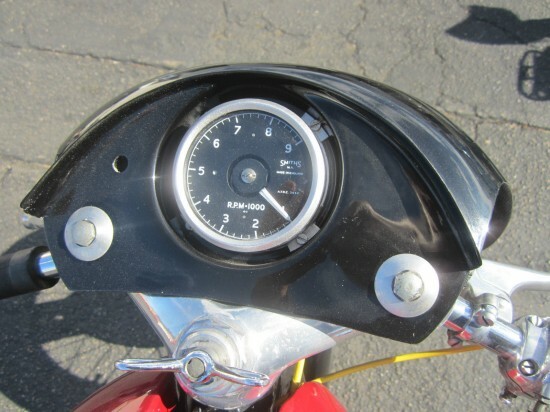 It became the G50, a hint to the 50hp that it developed. 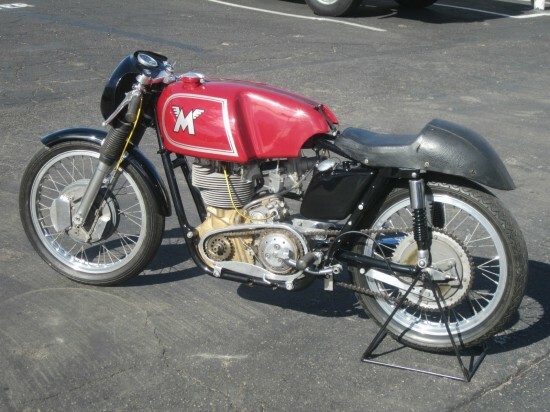 With its 496cc and single over head cam, the Matchless was able to reach in excess of 130mph. The extensive use of Magnesium in construction of the engine gave it a significant weight advantage over other racers and this helped to create a more nimble bike. It may not have reached the top step of the podium at the Grand Prix level, but it did fill out the start list. Beautiful!! A perfect example of form follows function! !